No this isn’t spam! But it is a great example of one of our Digital Marketing module student’s blogs. Eden, a Business Management BSc (Hons) student, blogs about how to boost open and click rates when using direct email marketing. If you are an email marketer it’s best to cover the basics of what not to include in your email campaign so you can maximise delivery rates, helped by the good folks at icontact. With so much deception out there, it’s easy to understand that users aren’t very trusting, making it harder to encourage them to open your email at all. 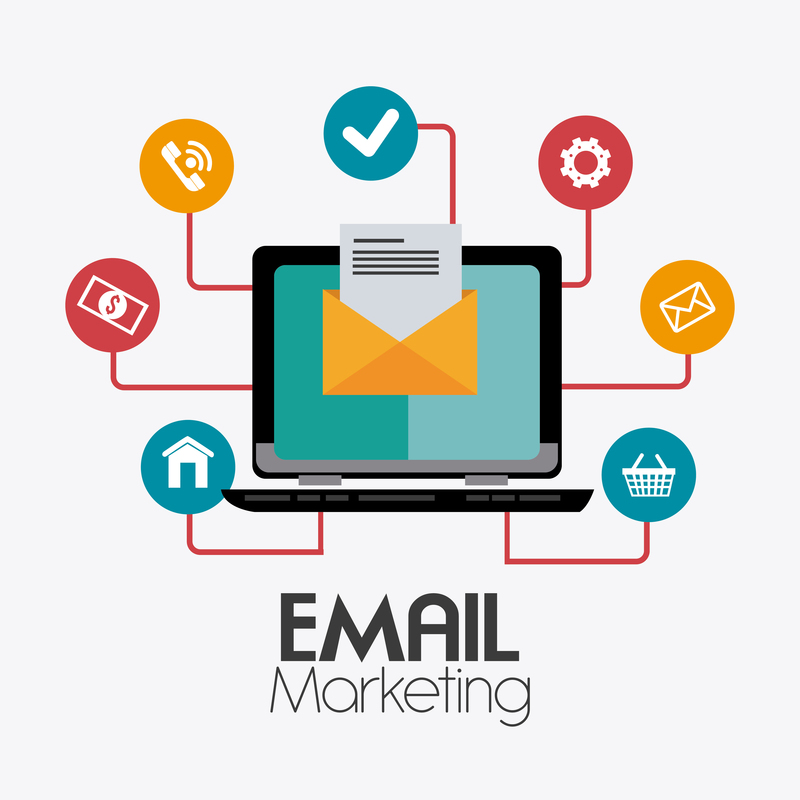 This blog will help you change that through utilising a wealth of tools so you can master the art of email campaigns; less canned meat, more Michelin star melt in the mouth. Let’s get started! PEM in a nutshell is when users provide consent for companies to contact them (tick this box to receive our latest and greatest deals sort of thing). I don’t mean to get technical but it’s related to the Technology Acceptance Model put forward by Davis et al., (1989) which is used to assess how we come to accept technology (a model that does exactly what it says on the tin – Ronseal eat your heart out). The model has since been extended to adapt to the complexity of the digital environment, introducing new elements such as trust, enjoyment, usefulness, as well as attitude. These elements accompany usefulness, and ease of use, which were the two original elements (Ha & Stoel, 2009). You should consider satisfying all these factors when forming a campaign to ensure you fully satisfy the user who has so kindly given you permission. Now the reason why a user has provided consent could be endless, they might want to keep up with fashion trends so opt-in for ASOS, or have been told by a friend that they’ll receive a free cookie if they opt-in to Millie’s. Bluehornet (2013) researched further and found that 83% of recipients consent to PEM to access discounted products and services; this might be a good place for you to start. If you want to take your reading further I’d recommend reading permission marketing by Seth Godin who arguably coined the term. Tagged Blogging, digital marketing, direct email, email marketing, Marketing. Bookmark the permalink.